Re: Thriller Michael Jackson POP! I felt the same way - I can't imagine that someone that collect Funkos would pass on something like this. I feel as if Thriller is one of thee most iconic Michael Jackson videos of all time and is personally my favorite song. haha I mean it was put out in 1982 yet still holds up today in 2018!!! - I really hope funko decides to put this back at the forefront especially with the Prince POP! that were just released. I need this in my life so BAD! Wow I completely forgot about Captain Eo!! That would be amazing!!! Jackson pops. I wasn’t able to get the original ones and they are very pricey now. This alone could spark the idea of a new line! Awesome ideas - I think that Funko can clearly see that there is still a demand for this line and that we are all interested in a second wave of Michael Jackson POP! - his legacy is still strong. Lets get a Thriller Jackson going! Yah, I would get in on that! ISO the Crypt Keeper and Mars Attacks Martian Pops! He is the King of Pop after all!! A more detailed Michael collection would be sweet. Mos_Eisley wrote: A more detailed Michael collection would be sweet. You can call me Shandra. Right?!?! Let's make it happen! I'd love them to re-do all the MJ figures again - especially now the sculpting is better. I too missed all these first time round. I would buy this one in a heartbeat. I wasn't collecting when MJ initially came out but that would have been a set that I picked up hands down. -- I can see by all of the fanatics in this thread that there definitely is still a demand for a Thriller Michael Jackson. haha I know that if this POP! 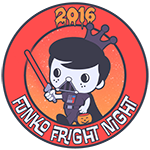 was announced it would probably bring tears to a lot of funko collectors eyes. Lonikins wrote: I would love to have the Thriller & Werewolf versions finally come out. It's definitely a favorite song of mine and it would look amazing in my set. But hard pass on a glittery Thriller version. If you're going to make any Michael Jackson Pop glittery it has to be a Rock With You version because of the outfit he wears. Throwing glitter on Thriller would just taint it. Unfortunately the Jackson estate is probably incredibly stingy with licensing now after his death. It's been a while since new figures (hot toys/sh figurarts) have come out with anything. I think it never released because there were issues with the MJ estate. Haven't seen much MJ stuff lately, but hopefully since it's his 10-year death anniversary, they might let up. those are awesome. wish they made those ones!!!! Only?! I'm drooling over your protos! zwahelian wrote: Zombie Michael Jackson Exclusive needed too. I would die over these. My boyfriend got me the Billie Jean pop for my birthday and was so excited! If they made pops when he was older do you think they’d be a lighter skin tone? 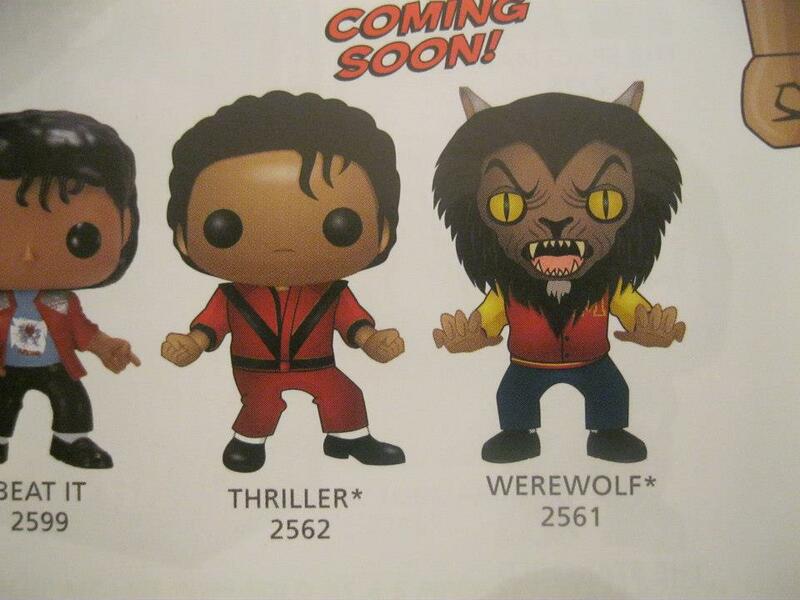 I would of love to see a Thriller pop. It sad that one was not made. Still waiting on new ones!